“Big” is an appropriate nickname for the tall North Carolinian. Jeremy Koling has a big smile, a big fan base, and a big personality. In fact, those attributes might do more work to earn the nickname than his physical size. Standing about 6’6”, but not particularly bulky, he’s put his wingspan to work to develop his signature sidearm and hyzer-flip based game. Koling has established himself as one of the best touring players of this generation. More recently, Koling has become one of the most popular voices of disc golf commentary thanks to his work on Jomez Pro. 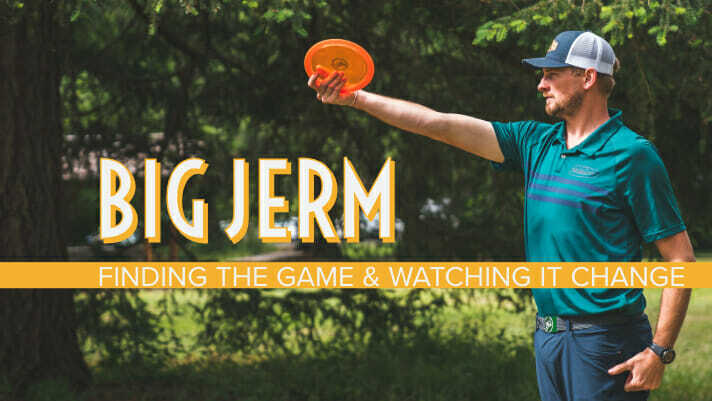 His humor, insights, and stated desire to continue to improve his craft have made him a fan favorite and a giant1 in the rapidly growing disc golf media community. Playing competitively since 2007, and professionally since 2009, Koling describes his early years in the sport the same way others talk about young love. And, like the early stages of any budding love affair, things progressed and got more serious. Koling continued, “It was taking me to new places on campus, the activity of playing golf. Taking frisbee, which is not a solo sport, and turning frisbee into a solo sport was kinda like…what? From there, Koling was tethered to his new love. He spent the rest of the summer as a camp counselor, and as luck would have it, his camp had its own course. Koling has come a long way since tossing his Ultrastar around campus. 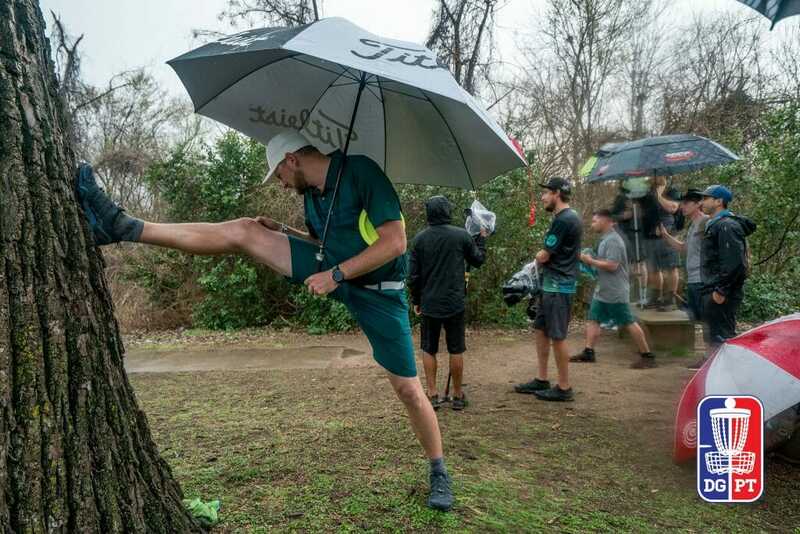 His first PDGA rated rounds were in the late summer and early winter of 2007, and it marked a blistering start to a remarkably consistent career. 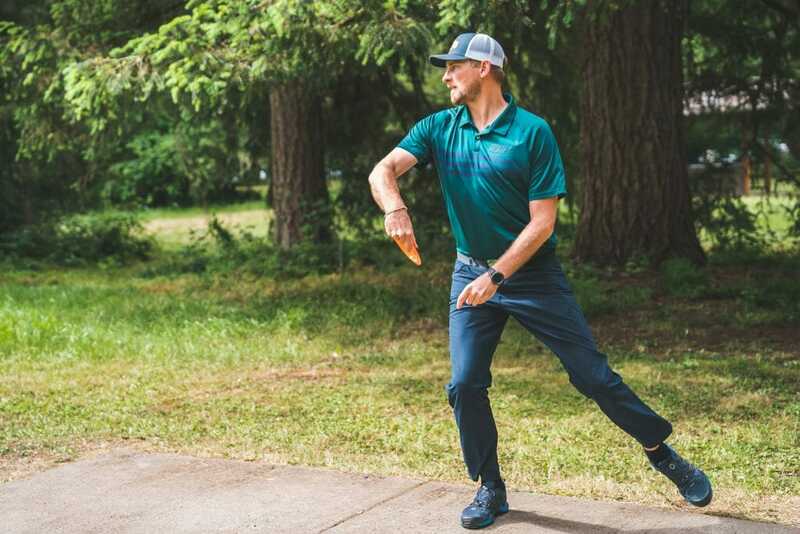 In 2008, he won the PDGA Amateur World Championship by a commanding 12 strokes, and by 2009, Koling was playing exclusively in the Open division, placing in the top 10 in 24 of the 28 tournaments he entered. In October of 2009, almost exactly two years after playing “for real,” he was 1002-rated, a feat which took him a month less than Paul McBeth, for those keeping score at home. A year later he hit 1021, a rating he hasn’t dipped below in close to a decade. Over the next several years, Koling became a fixture on the National Tour and made a name for himself at the larger A-Tiers and regional B-Tiers. His first big win came in 2014 at the Vibram Open at Maple Hill (now the MVP Open). In 2015, he won the Memorial with this monstrous putt. 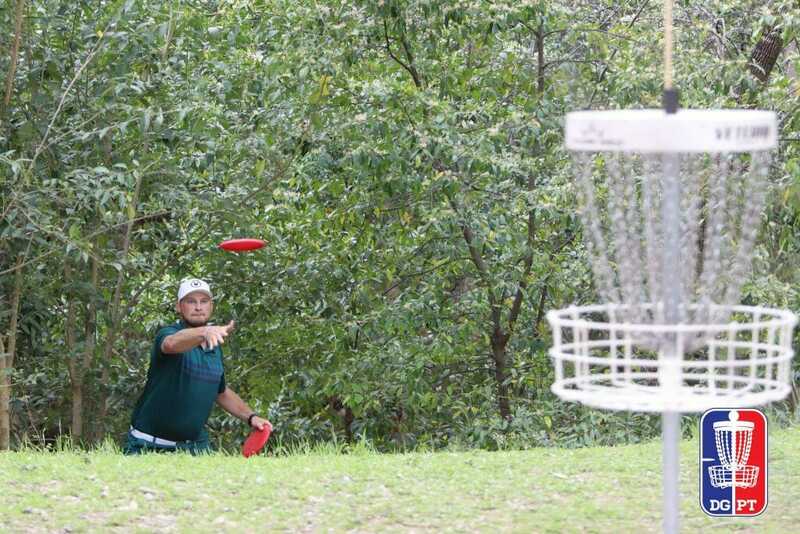 In 2016, he won the storm-shortened USDGC. Over the 2016-2017 offseason, Koling signed with Innova after many successful years with Prodigy and Discraft. During his freshman year with Innova, Koling’s signature discs sold like hot cakes, his Jomez commentary set the standard for quality color and play-by-play, and more importantly, he finished in the top 15 in 32 of the 33 tournaments he played in. He also finished in the top 10 in 21 of those tournaments. Over the three season stretch from 2014-2017, Koling played in 92 tournaments and placed in the top 10 78-percent of the time. Part of Koling’s appeal, what endears him to fans, is his honest reactions to other players’ greatness. When we as viewers have to pick our jaws up off the ground when Eagle McMahon or Simon Lizotte does something remarkable, Koling is right there with us with a, “Are you kidding me?! ?” He is as much a fan of the game as anyone sitting at home watching the live stream, uDisc, or their favorite post-production team. “I think that I appreciate being that veteran. For me, it’s kind of like, I was the young kid out there, I had three years experience and my peers had three to four times the experience, and I was the newbie trying to prove myself, and that fueled my motivation for a while,” Koling says. “Then you take a step back and realize, wait a second, you’re not the kid anymore you’re the veteran, part of the old guard. I’ve developed a reputation on and off the course and I enjoy getting to know all the guys out there making it their lifestyle. “We are all kinda crazy in the same way. We’re all chasing a goal and dream that some of us had from childhood, and some of us created that lifepath for themselves as an adult, and either way there’s a commitment to going for it,” he continued. “We all give up other opportunities to do this thing and it’s a really cool connection we all share. I think a lot of the time the younger guys and players are fascinated with trying to get to know people and I totally relate. When I got in I was the same way, I was so fixated on seeing and getting to know the players I knew and heard about. That’s the excitement I see in the young players. I embrace the opportunity to be that player they can talk to about questions or just being available to be friends with these people. The lifestyle, he admits, is something that is starting to change. This offseason has demonstrated that not only can the top players in the game ask for and receive the sort of compensation which was previously unheard of in the sport, but that the fans are interested in the news. The hot stove has come to disc golf, and it looks like the money is starting to as well. “There has been a lot going on this offseason. I don’t have a contract with Innova. Paul [McBeth] was the first player ever and the only player ever until Nate [Sexton] to have a contract at the company,” Koling explains. “Those contracts were actually pursued by the player, not the company. I think [Innova] prefers to keep things as gentlemen’s agreements on both ends to avoid bringing the legalities into it. Koling is probably onto something when he says that he suspects the “gentlemen’s agreements” are a thing of the past. Like in traditional golf, disc golfers are essentially independent contractors who have to make their own way. Also, like in traditional golf, there is no players’ union like in the NFL, MLB, NBA, or NHL to help enforce certain standards of conduct between players and their teams, or in the case of disc golf, manufacturers. As the sport grows, it is becoming more and more incumbent on and important for players to know their worth. Should contracts be public knowledge? Does a young kid seeing Paul McBeth sign a million dollar deal make him think that maybe going pro is a sound career move? Koling thinks so. “It’s amazing to hear some of the deals that are being worked out. These top tier players are being paid in a way that I don’t think any of us really saw eight years ago,” Koling says. “I didn’t think it was a sport where players would be making six figures unless you were doing some incredibly hard hustling off the course. To see players getting six figures is so impressive. Koling continued, “Ken Climo had all the best molds. He had his name on the Firebird, Teebird, Aviar, everything. So they weren’t able to draw the numbers out because they were not sure if it was the molds or the name on them. Then they put McBeth’s name on discs that weren’t selling and all of a sudden they sold. “They found out with McBeth and his explosion on the scene that he, himself, and his name was selling product. I think that’s when Innova realized how important it was to have a heavy hitter on the team. That’s when they realized that they need to do a better job keeping their players, especially after the mix-up with players going to Prodigy. It made manufacturers realize that they need to work to keep their players. “That was really the start of the phenomenon and trend and it can’t go backward,” Koling says. Look for part two of our conversation with Jeremy Koling, during which we talk about his 2018 season and examine his strong, and not so strong performances. 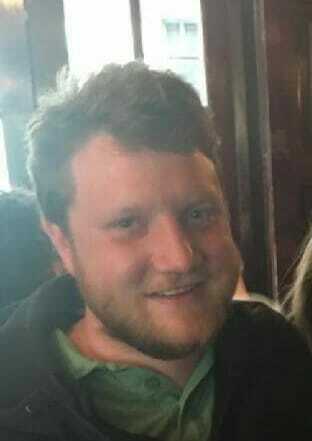 Comments on "Jeremy Koling: The Offseason Interview – Part One"